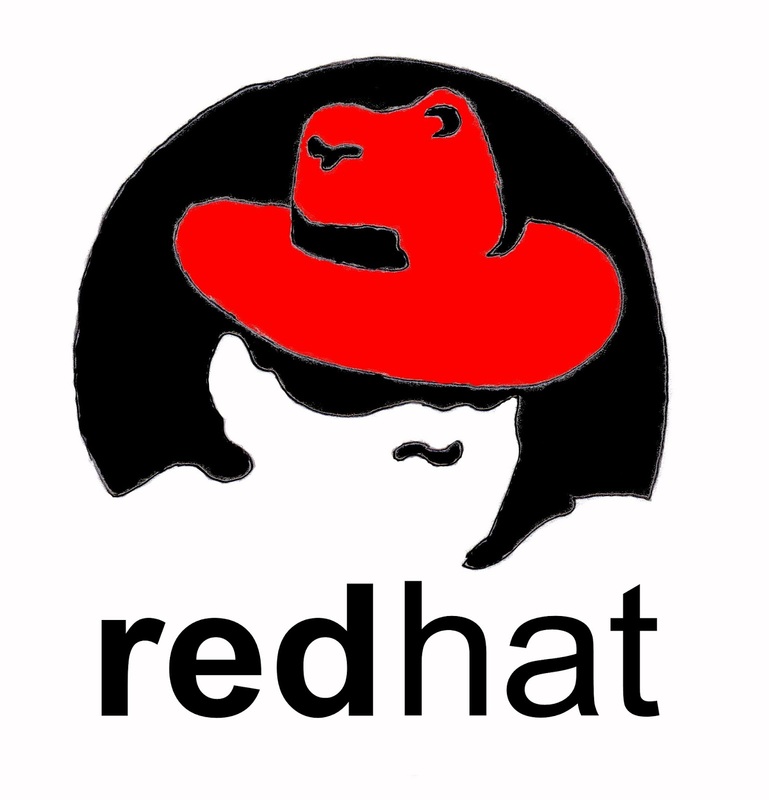 Red Hat, Inc. is an American multinational software company providing open-source software products to the enterprise community. Founded in 1993, Red Hat has its corporate headquarters in Raleigh, North Carolina, with satellite offices worldwide. It is Founded by Bob Young, Marc Ewing.